Indica> Blog> Anti Ageing> You CAN beat cellulite! So can a cream really help to get rid of cellulite? The short answer is yes… but not all products are made equal and applying a topical cream on it’s own won’t be enough. So what can you do? At Home – Dry body brushing is an effective and inexpensive way to increase circulation and improve the look and feel of the skin on your body, try and do it most mornings before a shower. 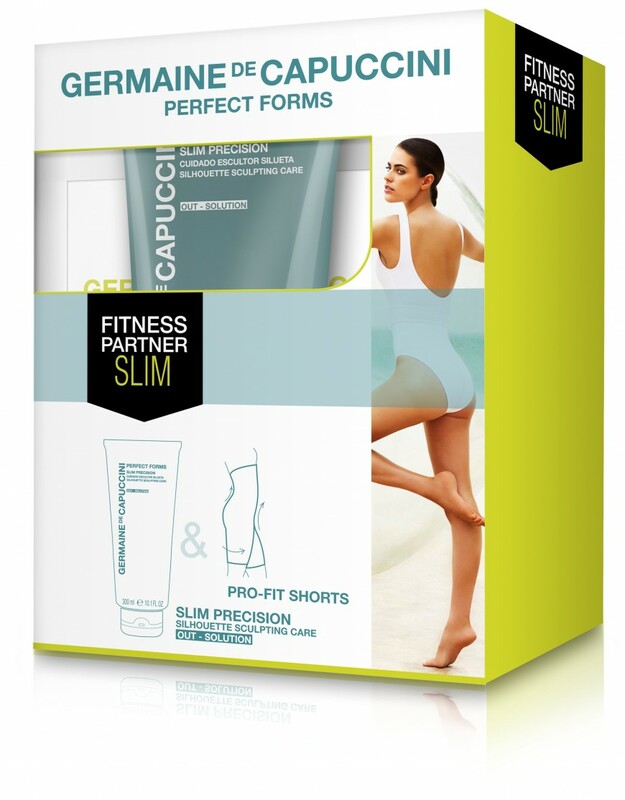 Our unique Germaine De Capuccini Pro Fit Shorts are specifically designed to sculpt and slim the legs, thighs and buttocks using innovative IRX Smartex technology. They are made from a fabric, that absorbs heat and transforms it into infrared rays. The shorts enhance and prolong the activeness of the body milk applied underneath. The Perfect Forms Elastific Hydro-Smoothing Firming Milk is a light but nourishing body cream helps restore lost firmness. Daily use makes the skin flexible and supple, boosting collagen and restructuring elastin, substantially improving the skin’s architecture. You will see results in a few days but best results are after 30 and 60 days. You can wear the shorts either at night or during the day under your clothes! In Salon – We can help you achieve amazing results with the Germaine De Capuccini Cellulite Bandage treatment. A powerful treatment rich in fat burning ingredients which include Grape extract, rich in e -viniferin, providing an activity 30 times greater than caffeine for an effective stimulating draining & fat burning action. Your treatment includes the application of specific ampoules applied directly to the areas of concern followed by the envelopment of our Cellulite, ‘Fit & Drain Body Wrap’ enriched with 6 natural ingredients designed to correct and prevent the appearance of the orange peel dimpled skin, associated with cellulite. A relaxing treatment to receive, but a highly effective one for when results matter!